HOME / SPORTS &AMP; FITNESS / 11 SPORTSMEN AND THEIR STEROID CONTROVERSIES THAT SHOOK THE WORLD! Don’t we just love sports? And for that matter, we not only show immense love for our sportsmen, but in some extraordinary cases, we also end up worshipping them. But what happens when you find out that they cheated the world, their country, their fans and themselves by taking Performance Enhancing Drugs? Don’t we just feel betrayed? Here are 11 controversies from the sports world that shocked the world…forever! 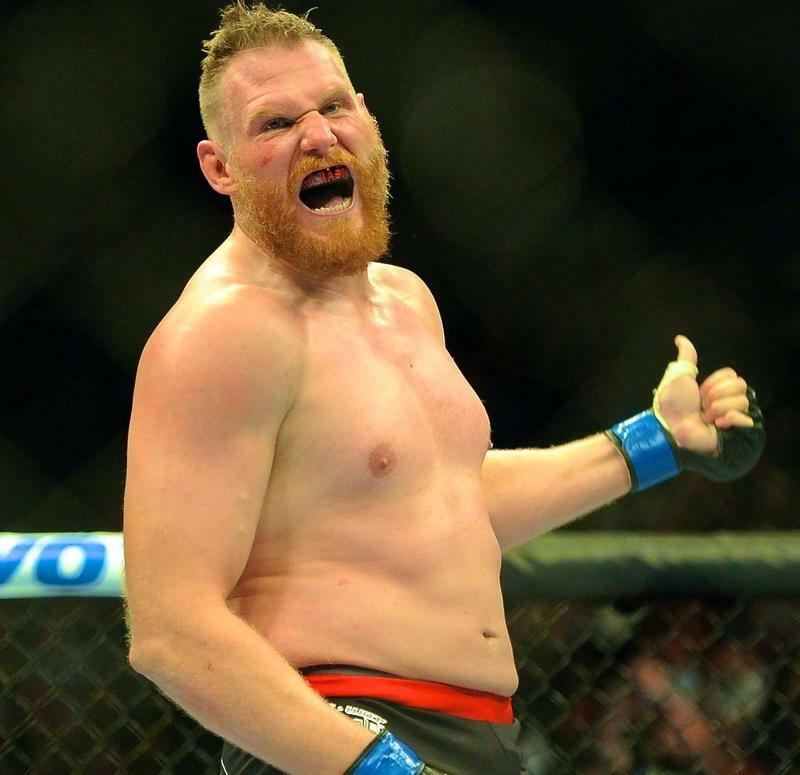 This former UFC Heavyweight Champion has apparently been tested positive in the drugs test for 4 times now (although he has denied it). Even after this, he was still allowed to play by the UFC. 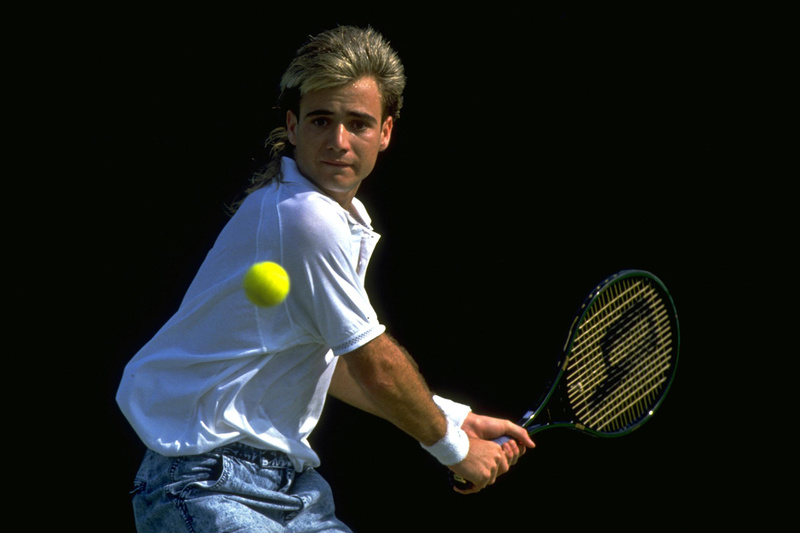 This retired American tennis player was the world’s former no.1. Considered as one of the greatest players of all time, he agreed to take crystal meth in the year 1997 and was apparently introduced into meth by his assistant ‘Slim’. 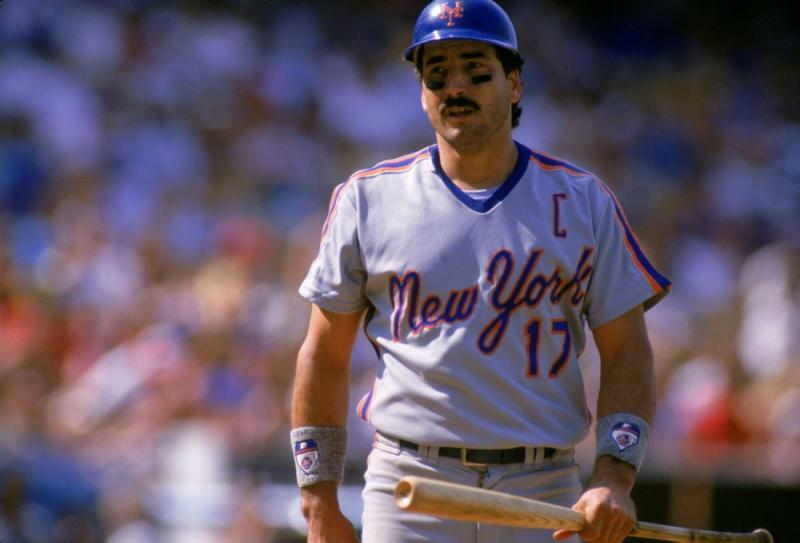 Former Major League Baseball first baseman was a prolonged cannabis user and distributor. He was suspended for a whole season in 1998 but was eventually allowed to play on conditions that 10% of his base salary be donated to the drug abuse programs. 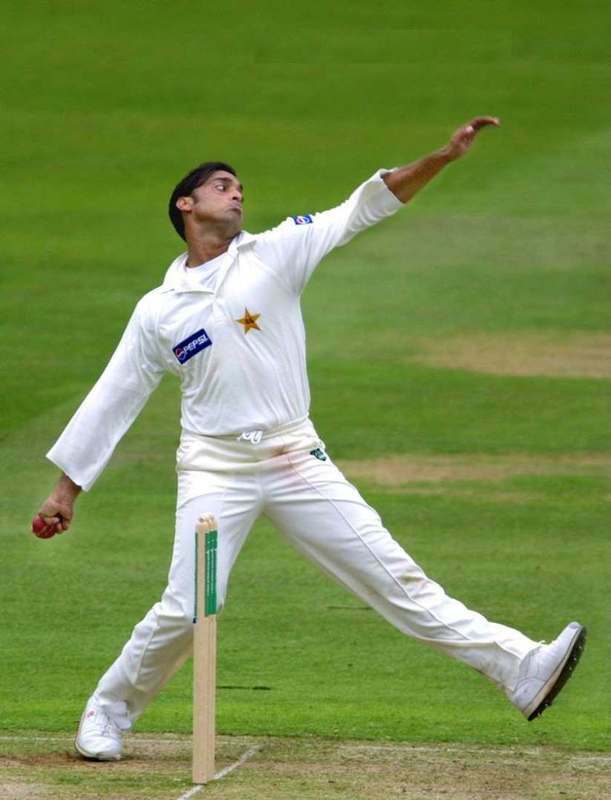 One of the fastest bowlers of all time; in 2006, he was suspended by the Pakistan cricket board for testing positive for nandrolone (PED). He was scheduled to be banned from professional cricket for two years but was later cleared on an appeal a month later itself. We can literally tag him as controversy’s child in the sports-drug world. For most of his career, he has been a significant part of dope allegations which he has always denied of, until partially confessing in 2013 in an interview with Oprah Winfrey. 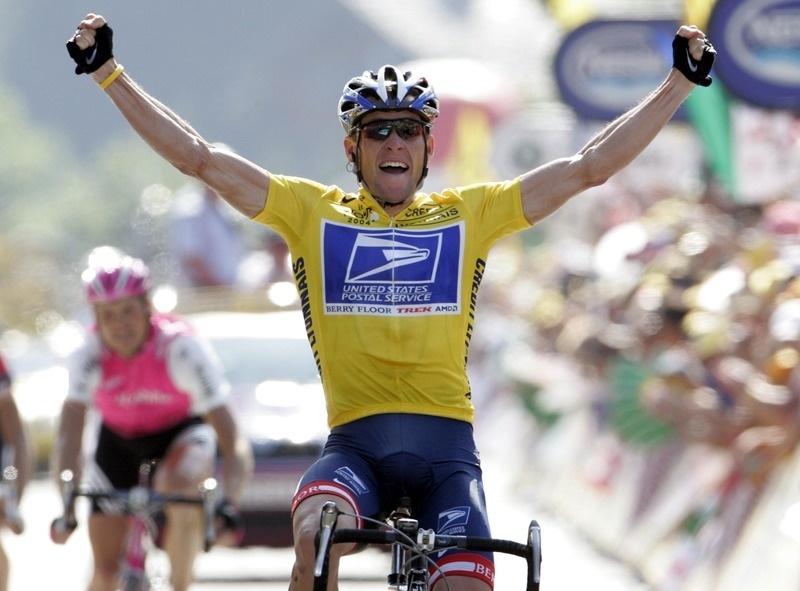 Trivia: He was stripped off all his seven consecutive victories in Tour de France after the scandals. 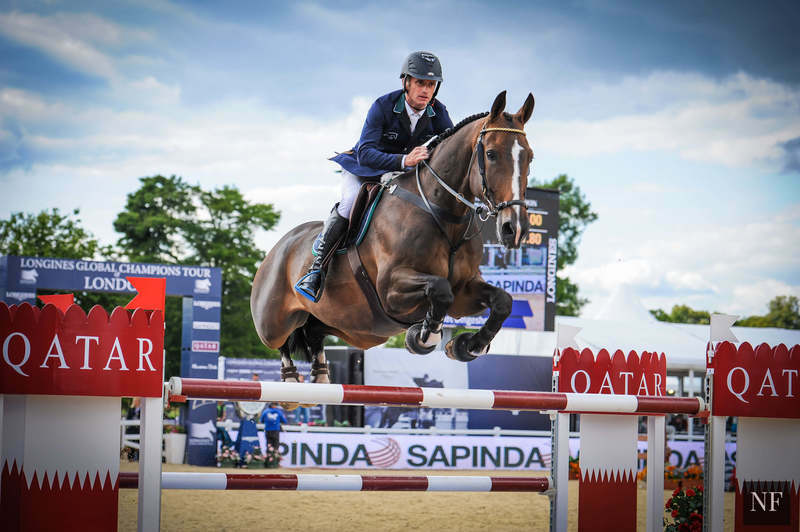 The Irish show jumper was involved in a drug case in 2008 where his horse Lantinus failed the drug test and he was banned from the Olympics that year. A similar thing was reported in 2012 where the horse failed the drug test again and Lynch got banned, once again. 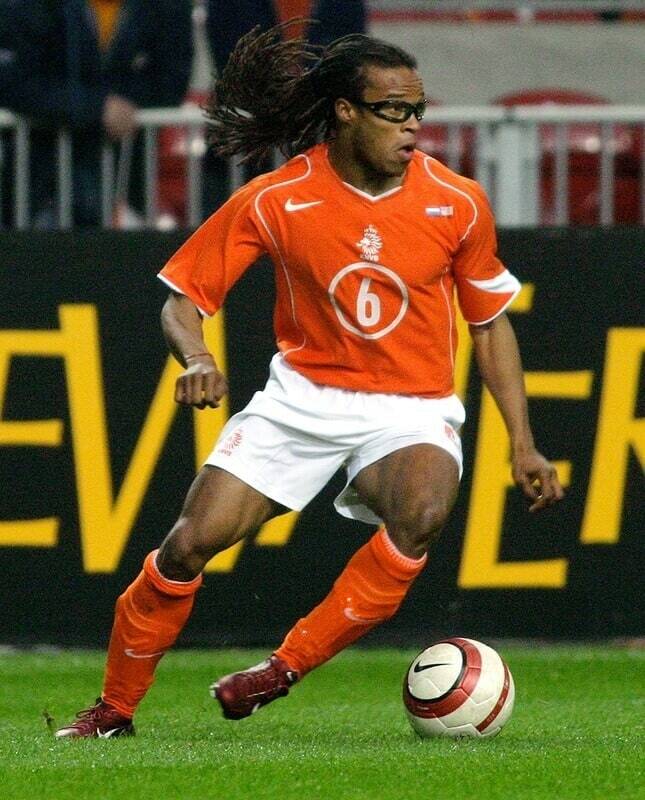 One of the top footballers from Pelé’s 2004’s FIFA 100 list (world’s greatest living footballers) , he was tested positive for nandrolone in 2001. Although he denied using steroids, he was tested positive another time. In the midst of such controversies, he suffered a two year ban. 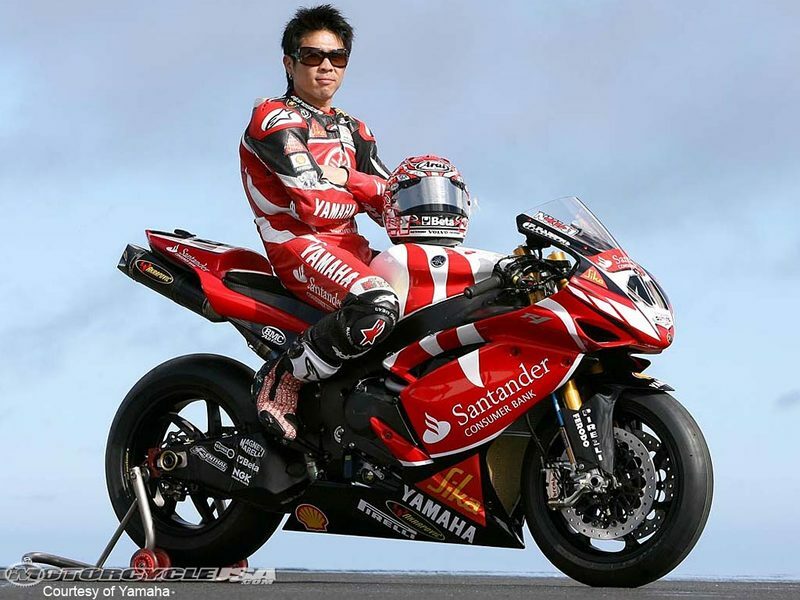 This Japanese professional motorcycle racer for Yamaha was suspended for two weeks in the year 2000 after a failed drugs test for ephedrine. This led the title to be handed over to Honda’s American player, Edwards instead. In 2008, US swimmer Hardy qualified for the national team in the Olympics but was tested positive for clenbuterol within weeks itself. Although she denied even having any knowledge about the drug, in most cases, lack of knowledge is not considered as an explanation. 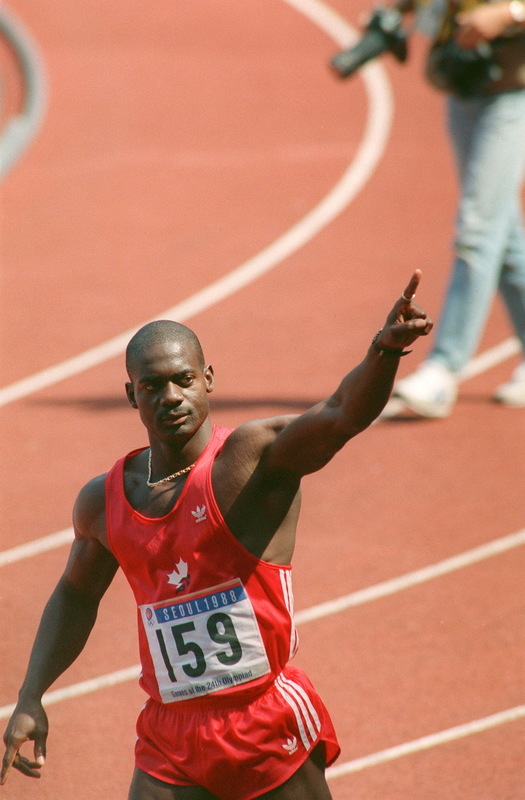 The winner of two Olympic bronze medals and an Olympic gold medal, this Canadian sprinter won the 1988 100m final at the summer Olympics in Souel but was later disqualified for testing positive for the drug stanozolol. He also admitted using steroids in his 1987 world record. He is essentially a boxer turner rapper and actor from America. 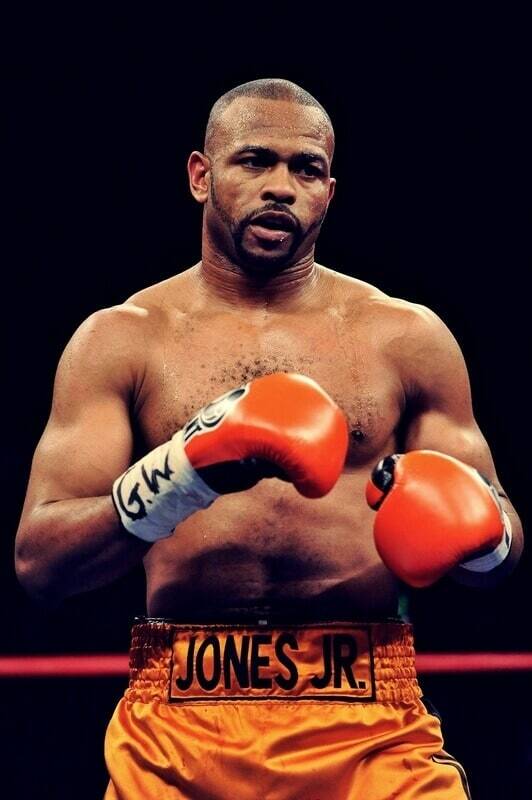 He was named as the Boxing Writers Association of America. 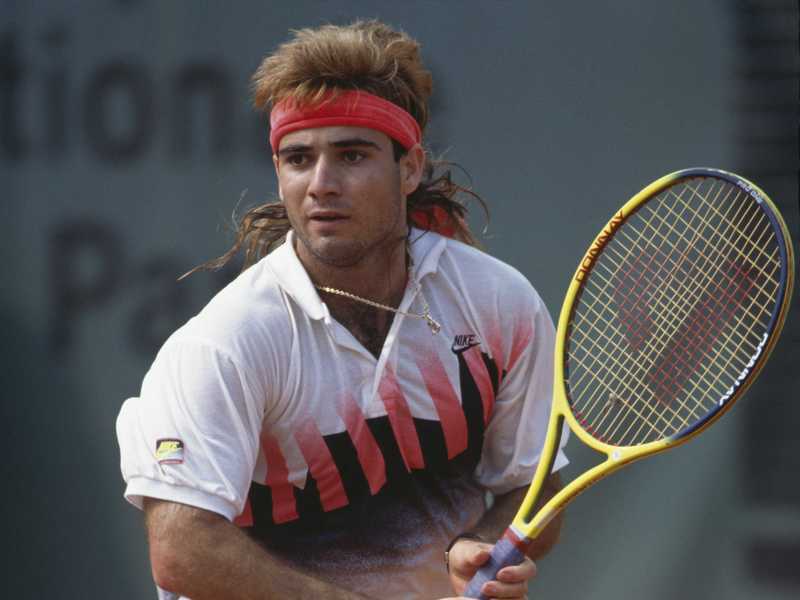 Although in 2002, he was tested positive for the drug androstenedione. But since his next two drug tests were negative, the International Boxing Federation did not take any further action against him as such. With such major scandals in sports, one may or may not know which sportsman is really true to themselves anymore.